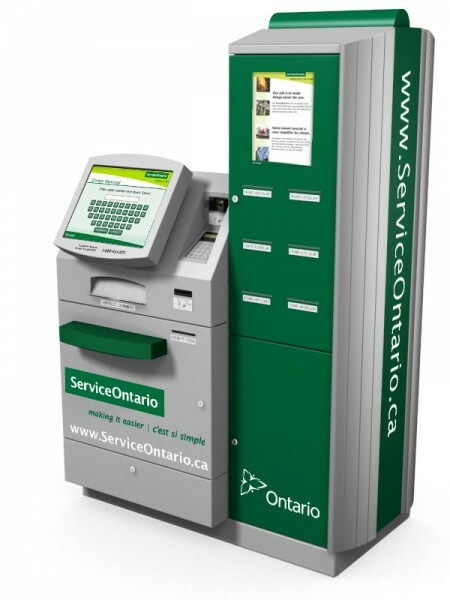 This is an update to my previous blog Ontario Government Services Alert: ServiceOntario Kiosks Temporarily Shut Down. Please click here to find out more about online services at ServiceOntario. All services previously provided at kiosks are available online – including licence plate sticker renewals and address change requests. The government shut down all 72 kiosks in June after financial partners advised of potential debit and credit card skimming activities at kiosks in the Toronto area. Closing the kiosks permanently will help protect Ontarians’ financial information and will immediately save taxpayers about $6.3 million in one-time upgrading costs and $2.2 million in annual maintenance costs. Providing online services is part of the McGuinty government’s plan to make it easier for families to access important government services, when and where they need them. More than 40 services are now available online at ServiceOntario.ca. On average, more than 900,000 online ServiceOntario transactions are completed each month. Families still have access to almost 300 in-person ServiceOntario centres.